There was a time when food wasn’t just food. It was a way of showing off. 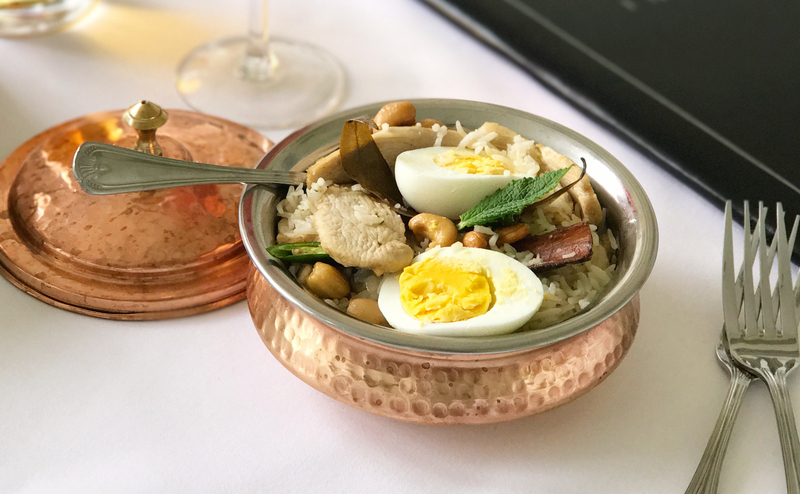 The Afghan Biryani is the dish served up on sunny verandahs and courtyards of grand homes – cooked only with the finest ingredients, the freshest eggs, the most fragrant rice, cashew nuts, saffron. It takes real skill to get the delicate spices just right, that’s why it’s the dish we cook to impress our guests.